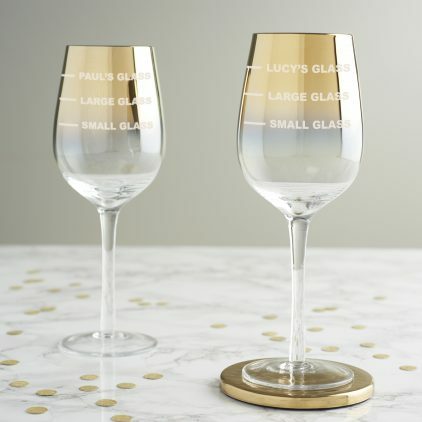 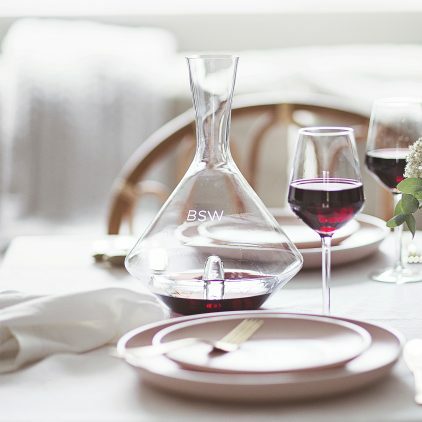 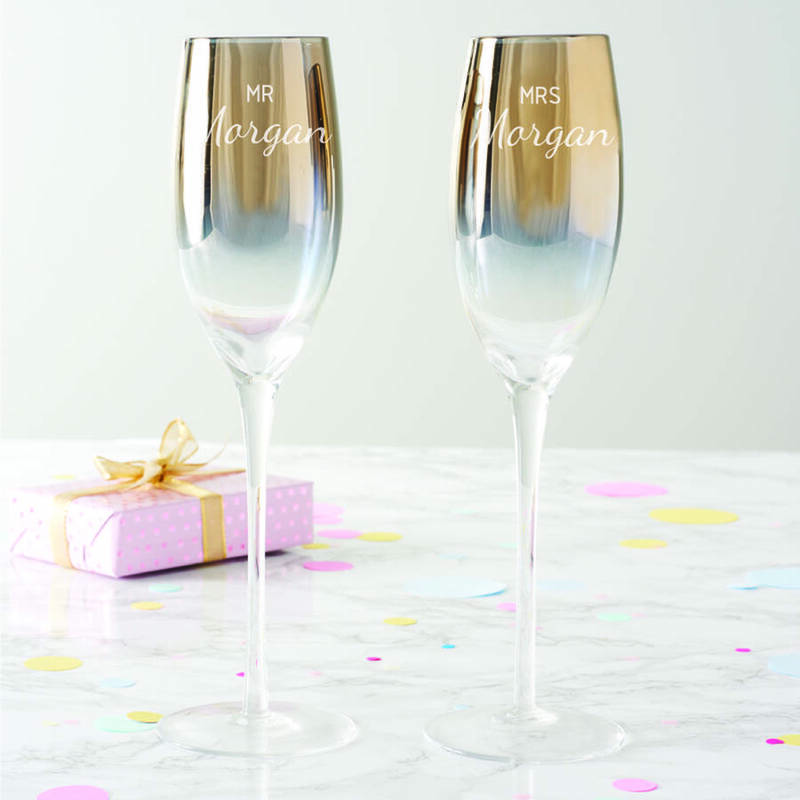 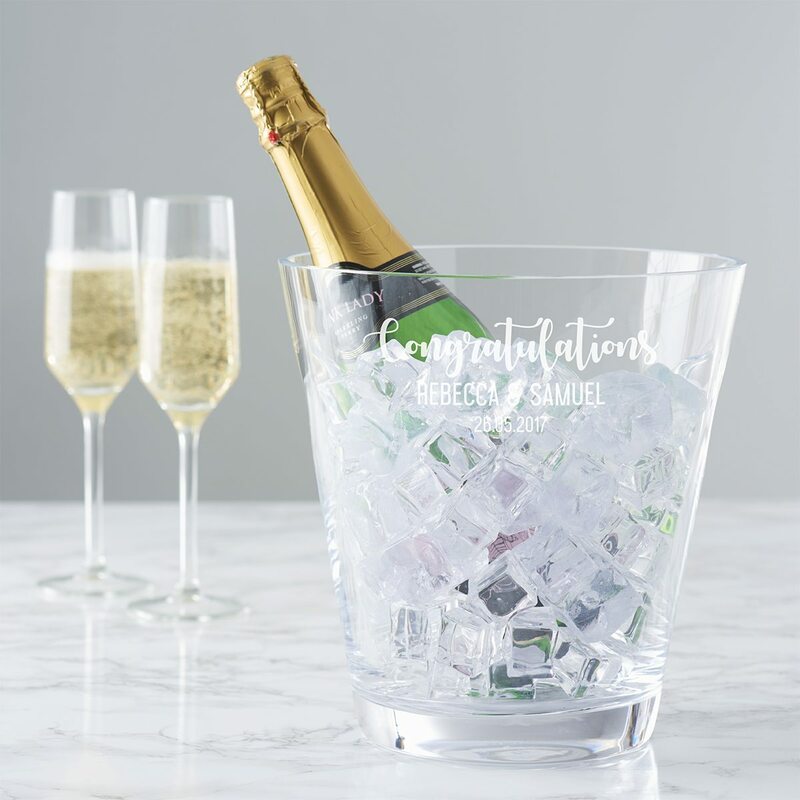 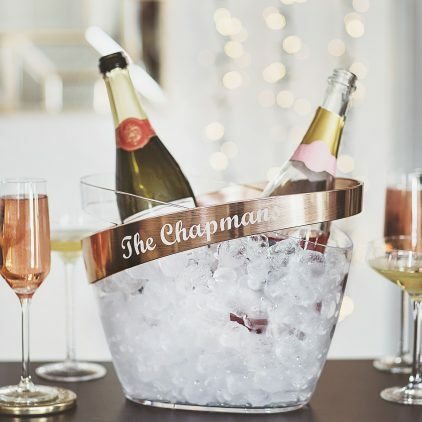 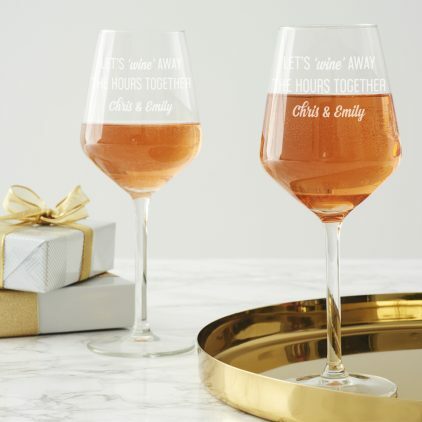 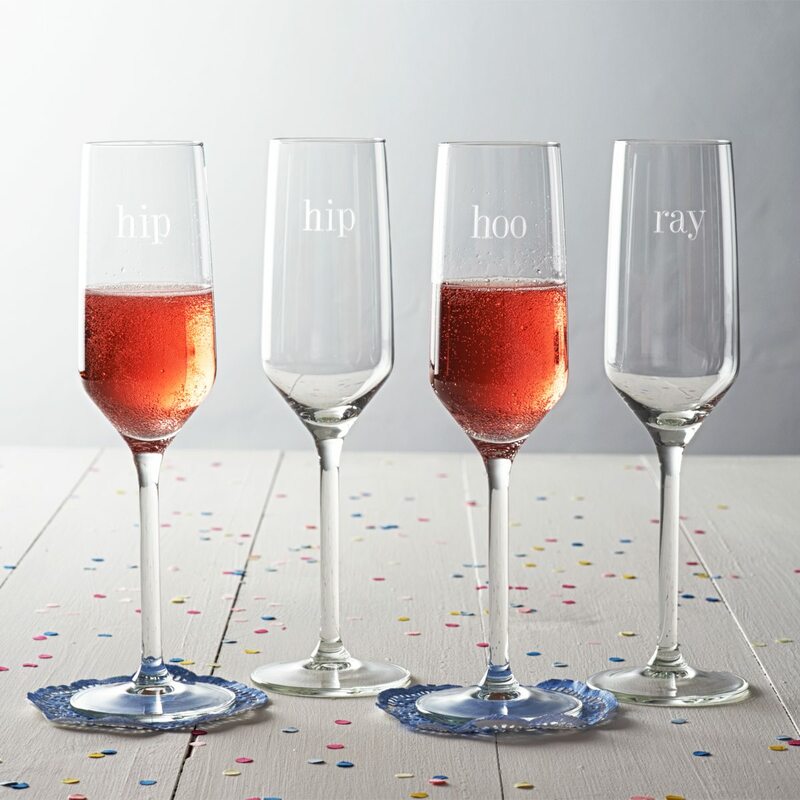 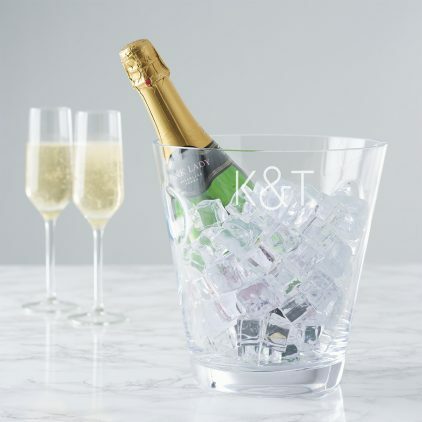 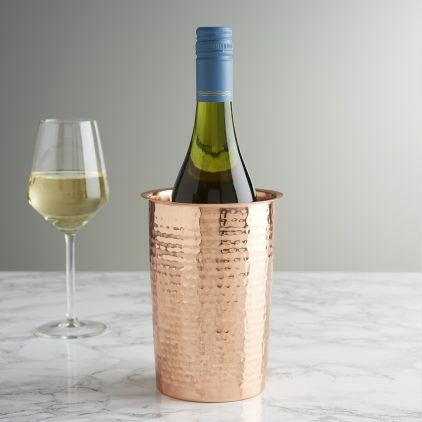 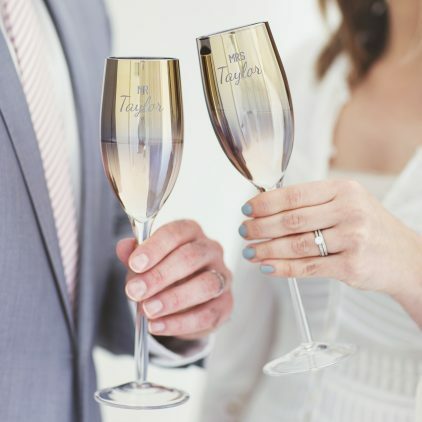 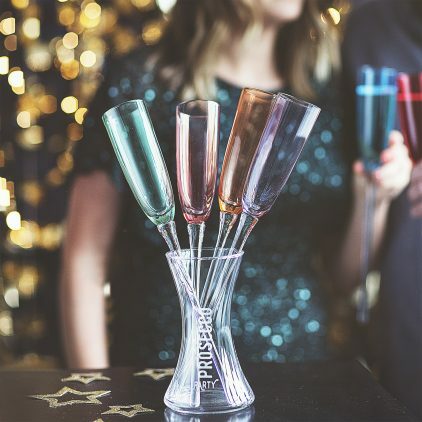 Bring in the New Year in style with the help of our Personalised Coloured Champagne Flute Set. 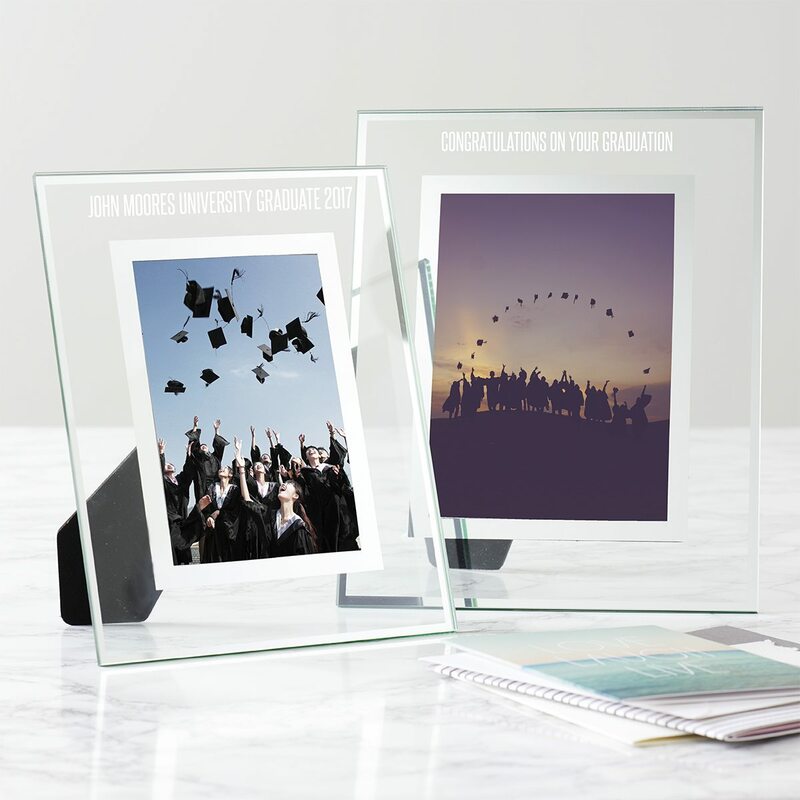 A personalised glass picture frame is an ideal graduation gift for a friend to proudly display a graduation photo. 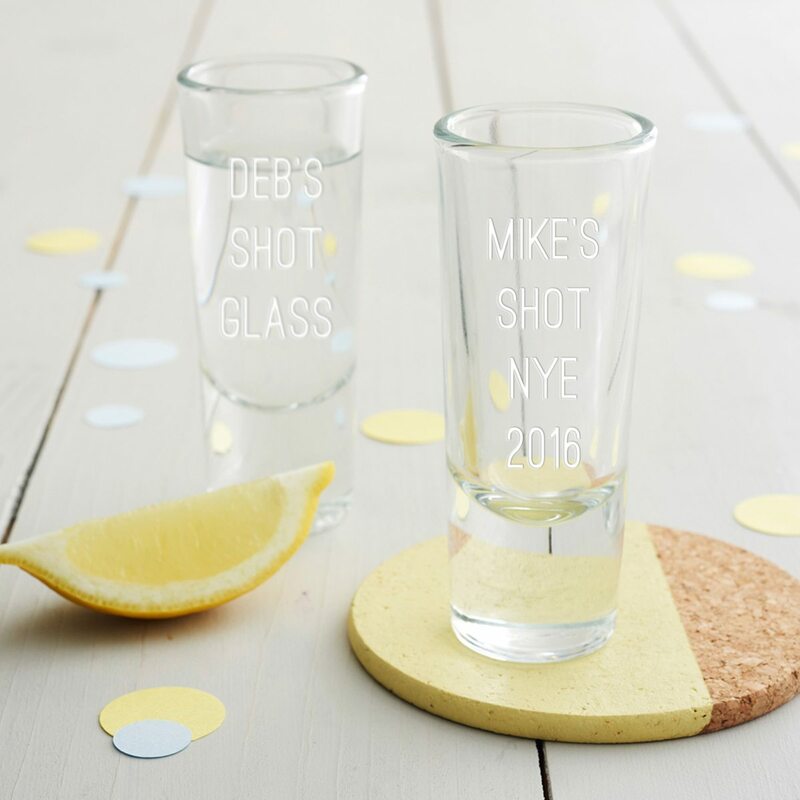 Our personalised shot glass is the perfect addition to any home bar.